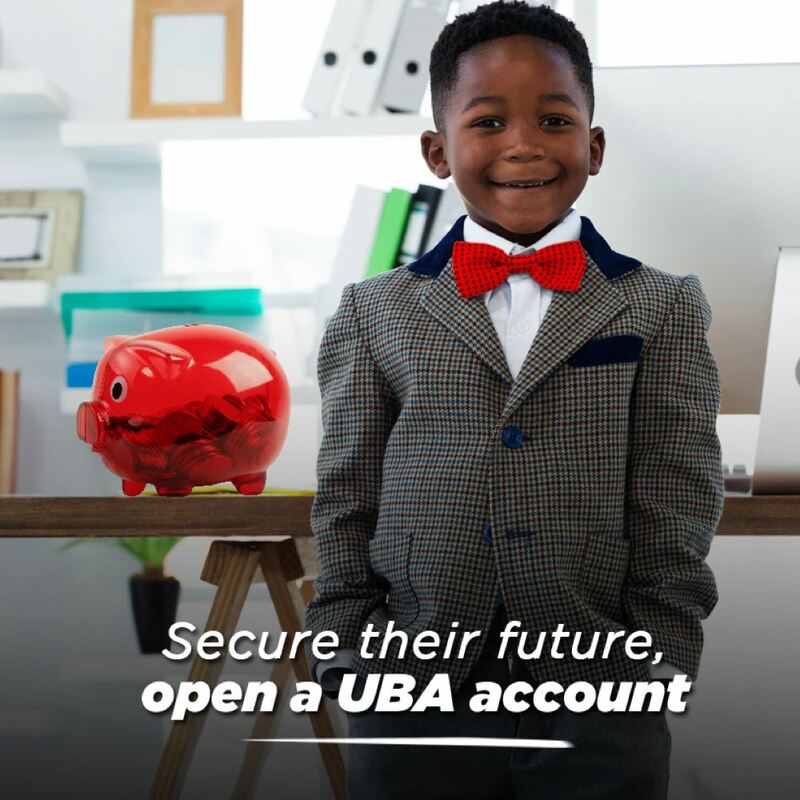 A UBA Ghana letter of credit confirmed by a first class International Bank gives the client assurance when dealing with unfamiliar suppliers, you can be confident that payment will not be made until the documents are received and verified to be in order. 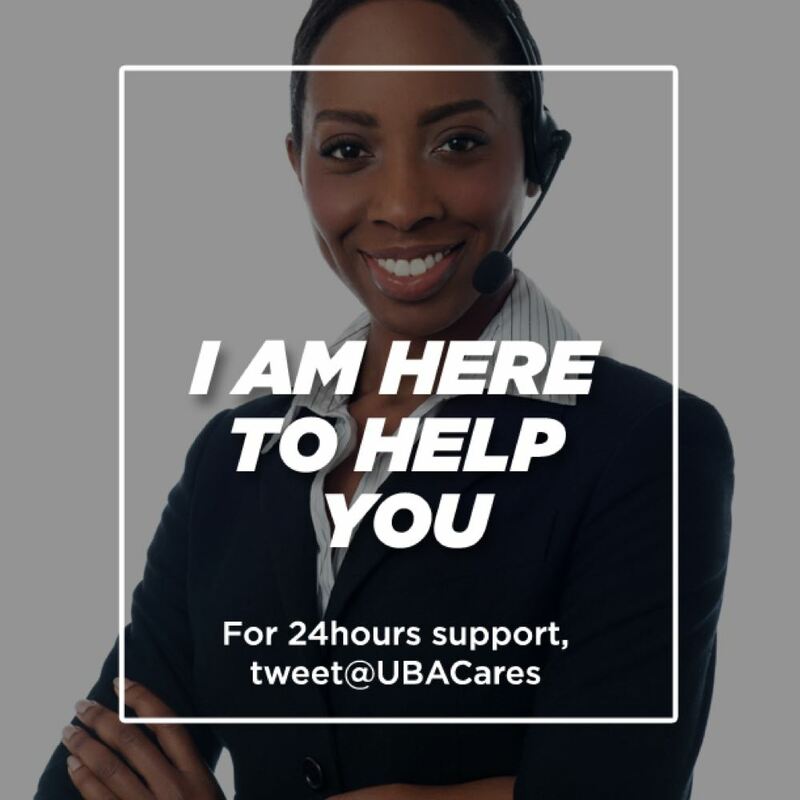 By informing your supplier to send their shipping documents to UBA Ghana, you will enjoy prompt advice upon our receipt of documents and efficient payment according to your instructions. 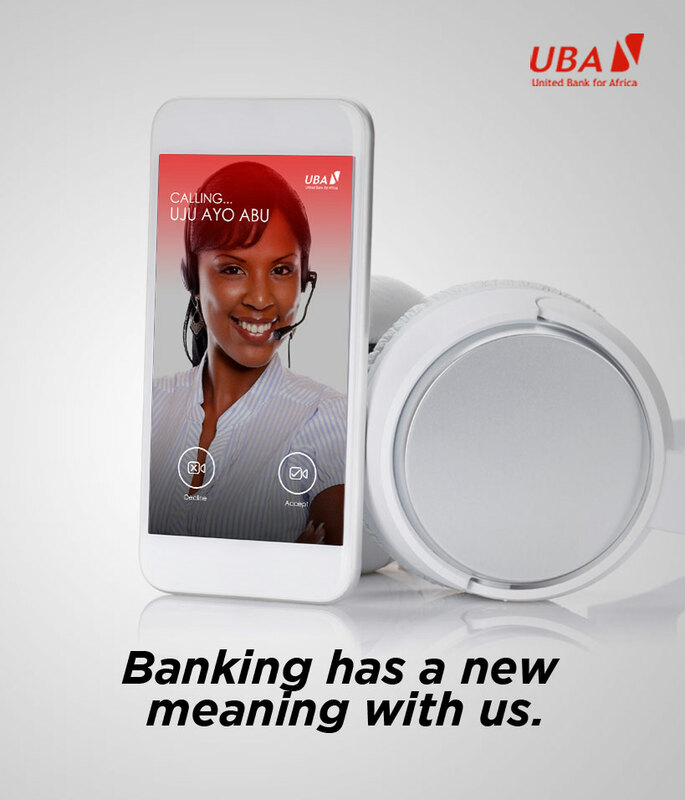 UBA Ghana will be able to provide financing solutions to pay for the supplier’s documents under letter of credit or import collections. Open account invoice financing is also available. If you are in the export business, we can help you with Export L/C advising, L/C Safekeeping, L/C Confirmation, L/C Checking and Negotiation. For financing solutions, tap on to Pre-shipment Export Finance, Export Bills for Collections, Invoice Financing, etc. 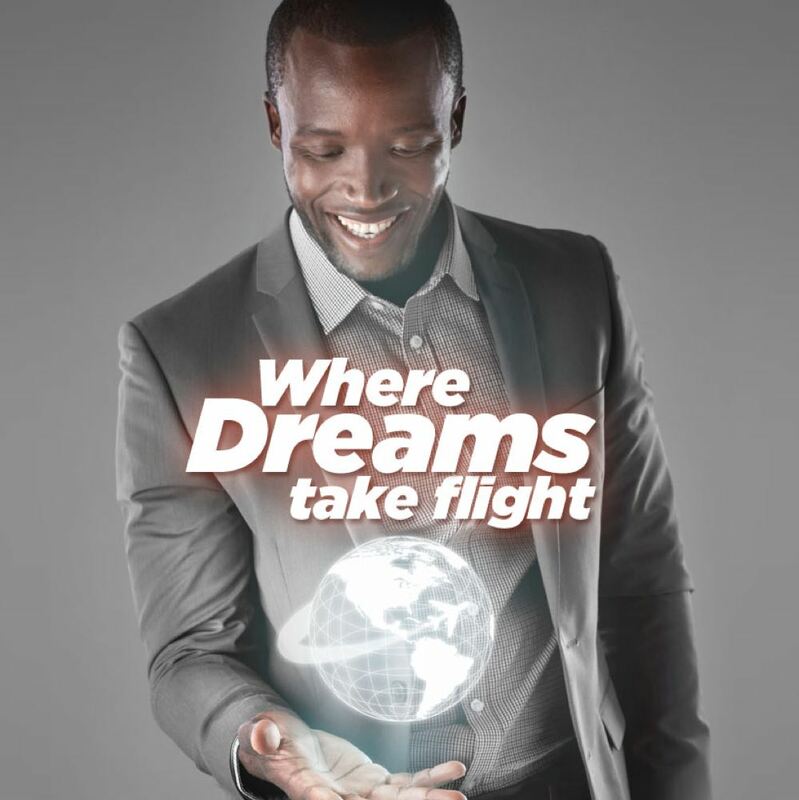 Benefit from prompt advising of export letter of credit from a wide international network through UBA Ghana. 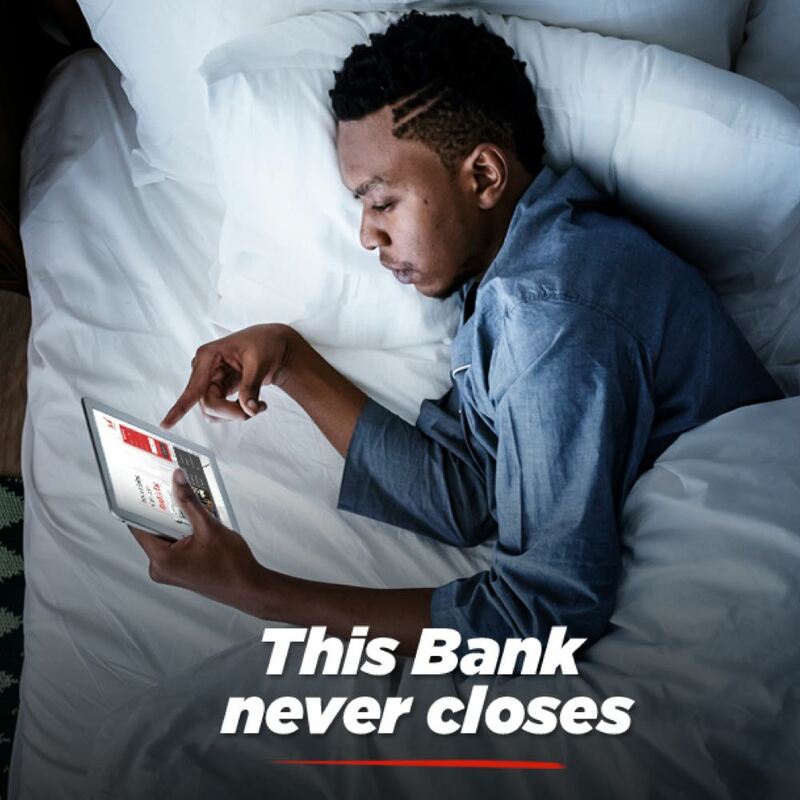 Rather than be inconvenienced by having to come to the bank to collect your export letter of credit, UBA Ghana will safe keep your original and send you a working copy to facilitate the preparation of documents. Exporters may deal not only with unknown foreign buyers, but also with their banks which are less well known institutions and whose letter of credit (LC) may not be sufficient comfort. By requesting UBA Ghana to confirm your export LCs, you obtain our guarantee of payment for document presented in compliance with the credit. We provide pre-shipment finance against irrevocable letters of credit from or purchase orders in a number of currencies to allow you to trade with confidence. If you need to fulfil a sales contract but need funds to purchase raw materials or process goods for export, UBA Ghana offers you pre-shipment export financing in a variety of currencies. 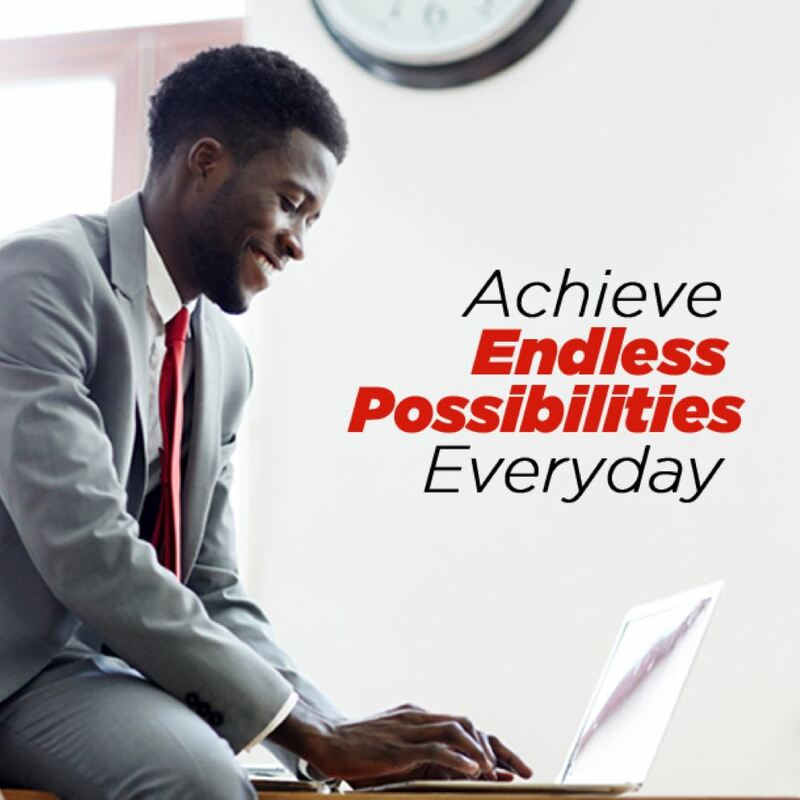 UBA Ghana’s thorough checking standards will reassure you that your documents will not be rejected. Strict service standards are applied to ensure that your documents are negotiated and dispatched quickly.